What you do in the warm-up or stretching before playing a tennis match will depend not only on the physical conditions in which you face the game but, and above all, the possibility that you have an injury or not. In here, we explain step by step tennis stretches before playing tennis. How to do tennis stretches? The knees will be one of the parties that will suffer the most during the match, which will be one of the areas that we will pay more attention to during the warm-up. With the legs together, we will flex them slightly and begin to make slow circular movements, for half a minute. With this, we will reinforce the lateral ligaments. To be in better condition and avoid sprains, we will strengthen the ankles. To do this, we first put one foot on tiptoe against the ground and turn it to the left and then to the right. We do it for half a minute and then we proceed in the same way with the other foot. We will also focus on the waist area . To warm up this area, we stand with our legs slightly apart, we move the waist circumferentially to the left and to the left alternately, trying not to turn the trunk. We will repeat this action for one minute. 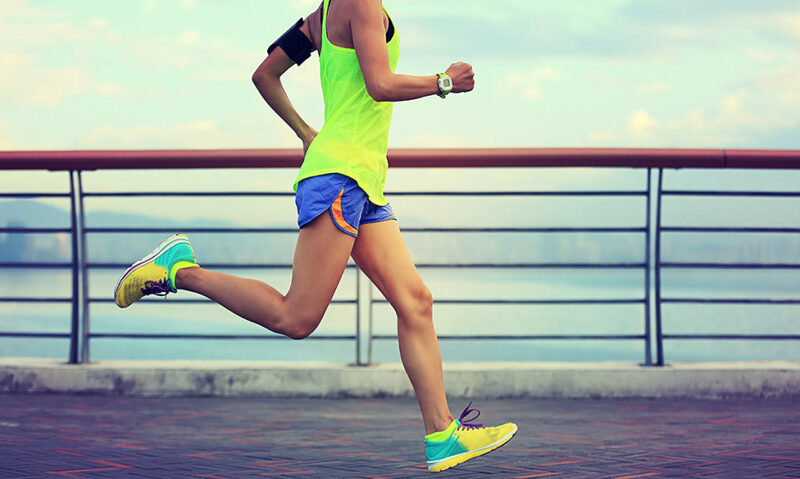 Before playing the game of tennis, it is also convenient to run at a jog pace for about ten minutes. While we run, we will do exercises like trying to raise the knees until they touch our chest. Also while running, we will alternately raise the heels to the buttock area. The area of the arms will warm it, also, while we run. We will raise our arms, both at the same time, forward, trying to make circles as wide as we can. The dolls is another area of our body that suffers especially with tennis. We will reinforce them while we run. We will make circular movements to the left and right, for two minutes. With these exercises, we will be in a position to say that we have warmed up properly to play tennis. In our section of Tennis you will find many other tips for the practice of this sport. To prepare before a game or tennis training it is essential to warm up before starting. During the warm-up, you must work your entire body to start preparing all the muscles. 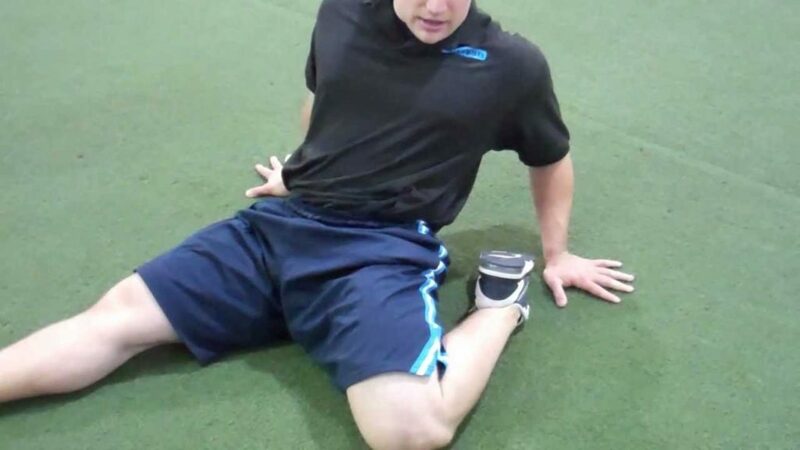 As part of the warm-up, we can also include a part of stretching exercises to finish activating the musculature. But when it is very important to stretch well, it is after the game or training. Stretching after the game, we recover better from the effort and get stronger and more elastic muscles. In addition, it must be borne in mind that this improvement of the musculature leads to an improvement in performance. If we can not improve the elasticity and flexibility of our muscles, when we try to perform the explosive movements discussed above, we can have problems. If we do not have well-prepared muscles, we will begin to have discomfort, pain and even injuries.